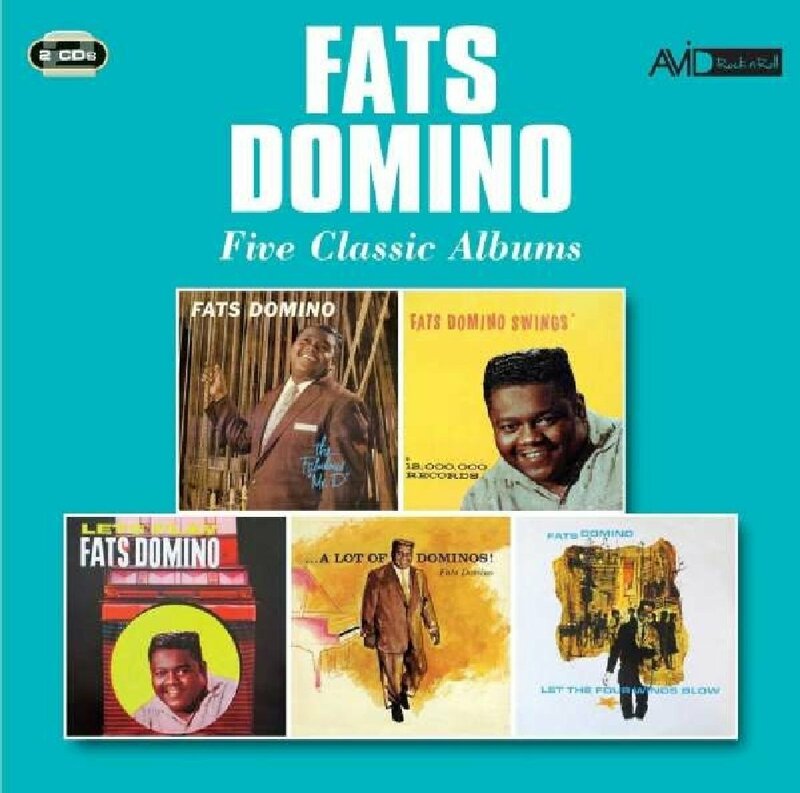 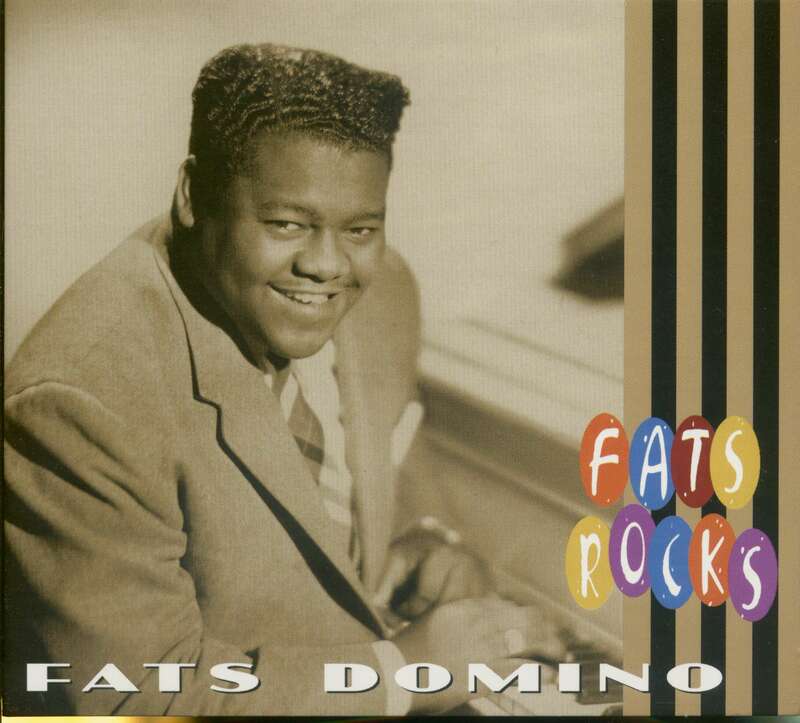 Five Classic Albums series with a re-mastered 2CD release from Fats Domino, complete with original artwork, liner notes and personnel details. 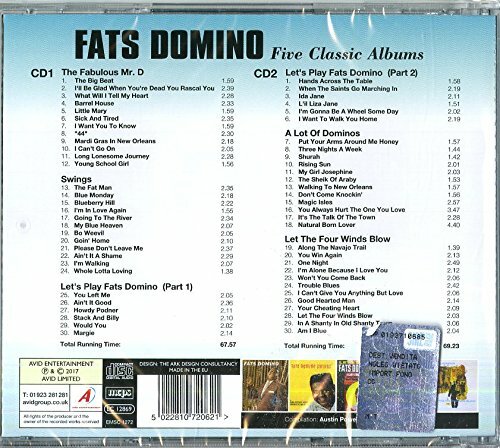 'The Fabulous Mr D', 'Swings', Let's Play Fats Domino', 'A Lot of Dominos' 'Let The Four Winds Blow'. 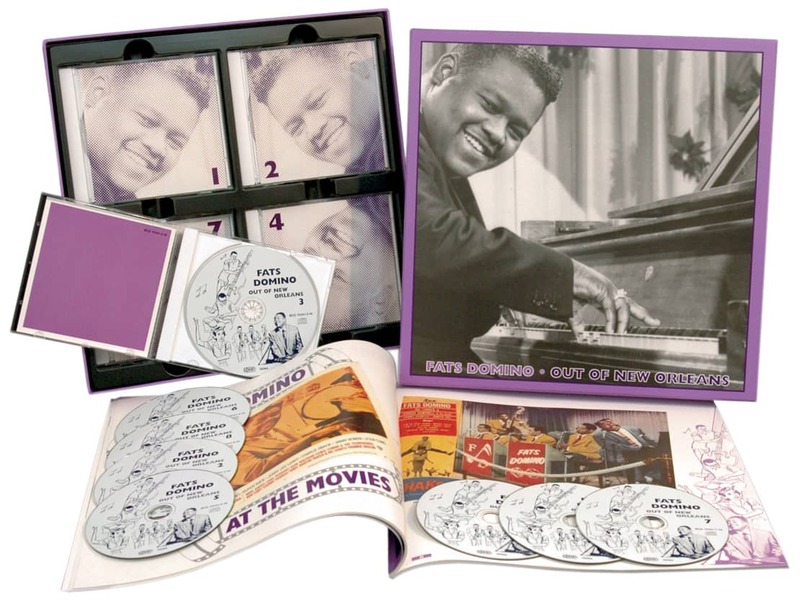 Kundenbewertungen für "Five Classic Albums (2-CD)"